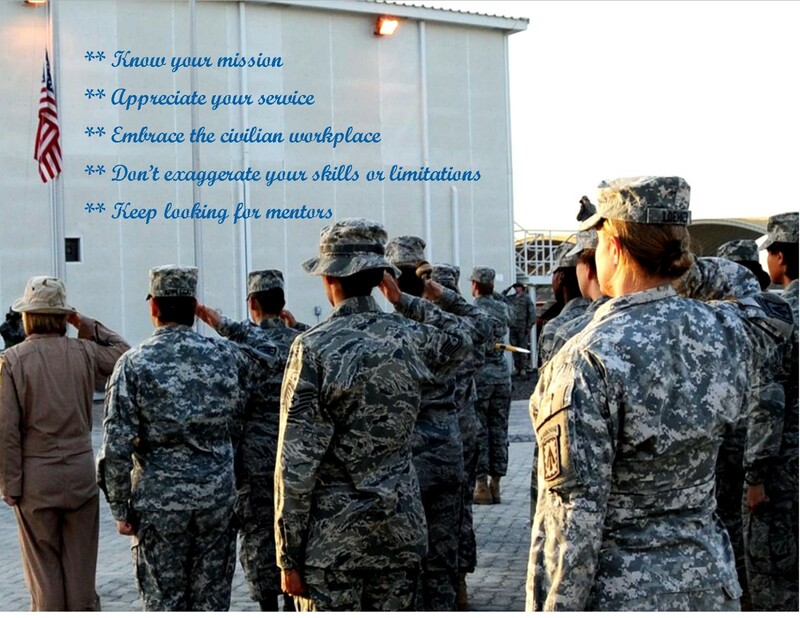 “Highlights of last month’s Women Veterans Leadership Summit organized by The Mission Continues was a panel from prominent business leaders on how to navigate the transition from military life to civilian careers. “It was quite a change going from the Navy to the entertainment industry. I took an unpaid internship with a production company. So I went from being a lieutenant and having a ton of responsibility and having people who worked for me to being the low man on the totem pole, by far. “The company I worked for was George Clooney and Steven Soderberg’s company, and there were a lot of eager film students there who wanted to talk to them about films and ideas. And I knew they did not want to hear my ideas. They weren’t interested in me pitching them movies. Paula Boggs, founder of Boggs Media, served as an Army attorney and later when on to roles in the U.S. Attorney’s office and various technology firms. “By the time I got to Dell, there were very few people who had military experience. I was like a unicorn. But because of that, there was heightened awareness of who the military was and what they were doing. And this was pre-9/11. Nana Adae, executive director at JP Morgan Private Bank, spent seven years in the Navy specializing in communications and signals, including assignments in Japan, Greece and Spain. “One of the things that I stress is that people just need to know you, because if it’s all about whether or not people like you, that’s a very superficial way of thinking about how you’re going to be judged. “And unfortunately as women, I think a lot of times we put our head down. We just want to work. We don’t want to have any of the noise about who we really are or what’s going on with us because that might complicate things. “When you make a mistake, apologize once and move on. Nobody else is going to obsess about your mistake, so you shouldn’t. Just figure out what you can learn from it. Boggs: “One of the most powerful mentors for me was my last assignment. I worked in the White House on the Iran-Contra investigation. My boss was a civilian, middle-aged white guy. I was a 20-something black female.